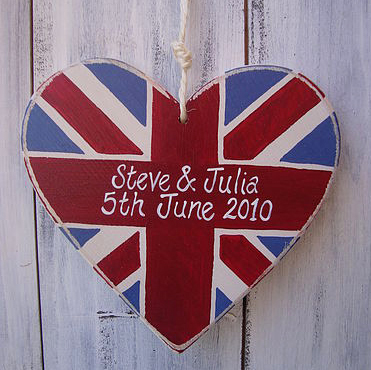 Giddy Kipper, a british company, hand paint customised wooden signs and gifts which make great personal wedding gifts. To see more of Giddy Kipper's products click HERE. 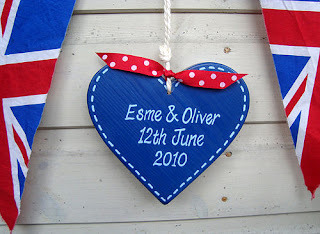 Love love love Giddy Kipper products-they make such beautiful things!